Dairy Frost is a great summer only ice cream shop in on the Bath Road in Brunswick. 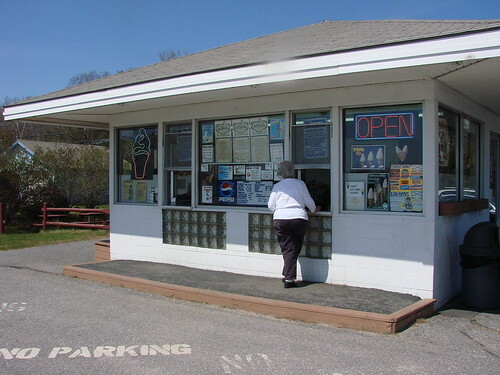 They serve Maine made Gifford's ice cream and of course, soft serve. My regular order? 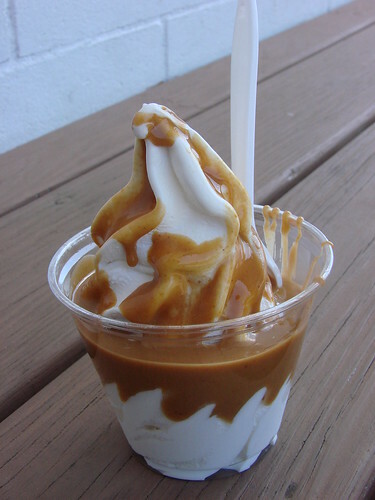 Vanilla cup with peanut butter sauce. Mmmm...summer.